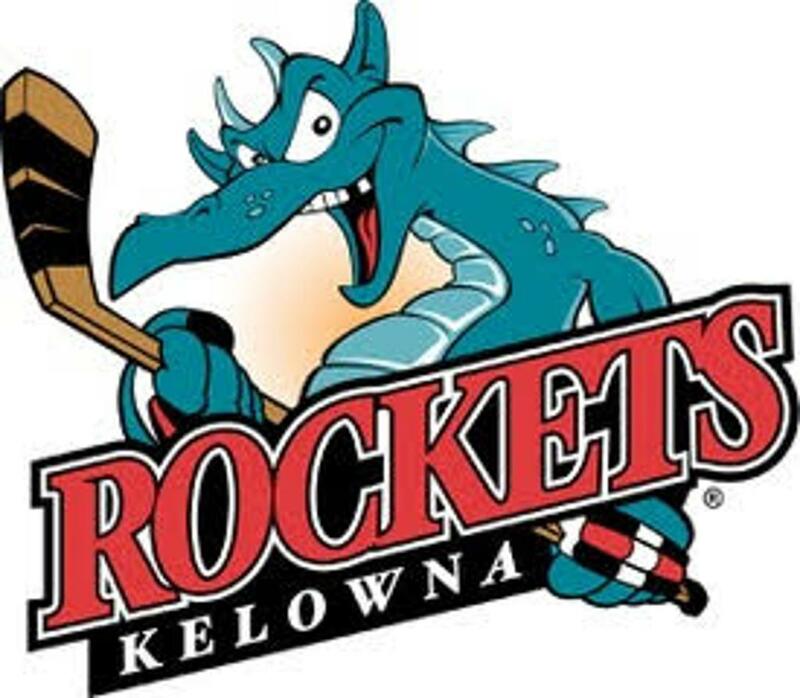 The WHL’s Kelowna Rockets have chosen Ryan Nutt in the seventh round of the 2018 bantam draft. Nutt was the 150th player taken overall. Nutt played Mite, Squirt, and Peewee hockey in Santa Rosa. 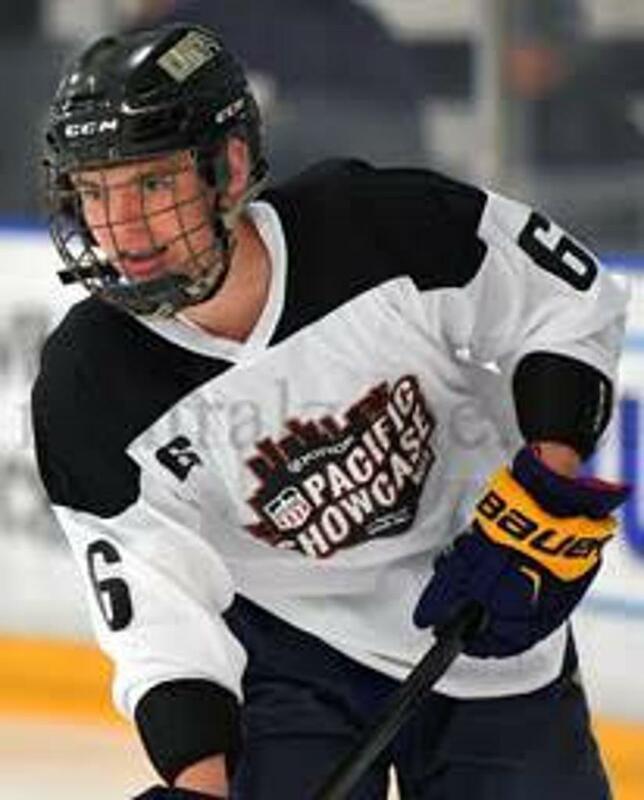 He returned for the 2017-18 season to play on the High School team. His father, Jason Nutt, is a former SRJHC president. Congratulations to Ryan and family! We are proud of you!